JADE by Monica & Karishma's collection for Summer/Resort 2014 symbolizes a quest for true style, fusing elements from the carefree vibe of the 1960s infused with the glamour of the roaring 20s; Ornate beaded embellishment inspired by the 20s’ love for glitter juxtaposed with the voluminous silhouettes of the 60s! There is a subdued nonchalance in combining the best of the two decades in fashion, brought out beautifully through patterns, stylized accents and accelerating modernist pairings. The collection attempts at presenting bohemian in a new avatar, one that shakes itself free from its inherent ethnicity and is relevant for today’s New-Age Woman. Highlights of this season are soft pastel colours such as blush and dreamy grey accented by a dash of vivid pink artistically displayed through voluminous silhouettes. The ensembles have been fashioned from fluid fabrics, lending an air of mystical elegance. JADE’s creations revolve around the New-Age Woman - confident, experimental, and inherently glamorous. The looks speak of casual decadence, imploring the sensibilities of a trendsetter and the Fierce Experimentalist. The collection with its fusion twist promises to raise an eyebrow or two. 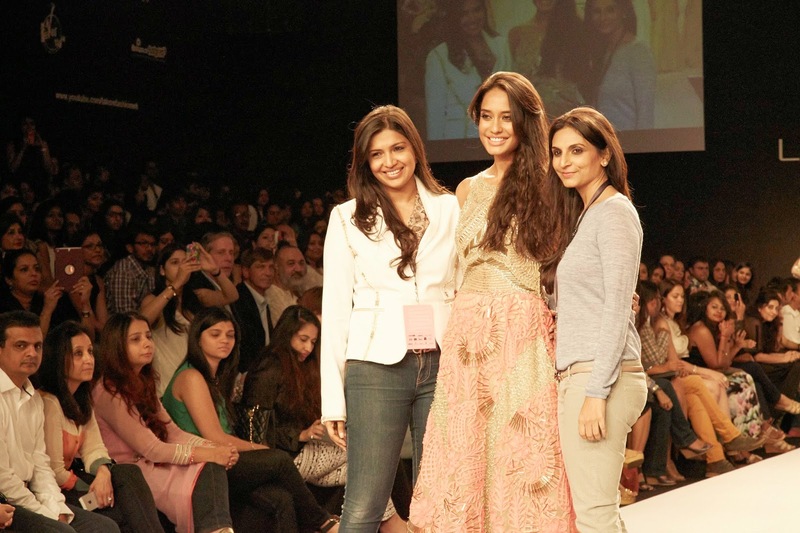 Monica Shah and Karishma Swali have together over two decades of experience in International fashion. After establishing JADE as the ultimate bridal destination, they decided to explore another avenue, another aesthetic - that to bring avant-garde and unconventional styling to India. Thus, Collection INNANA was born to cater to the fashion-forward Indian woman! 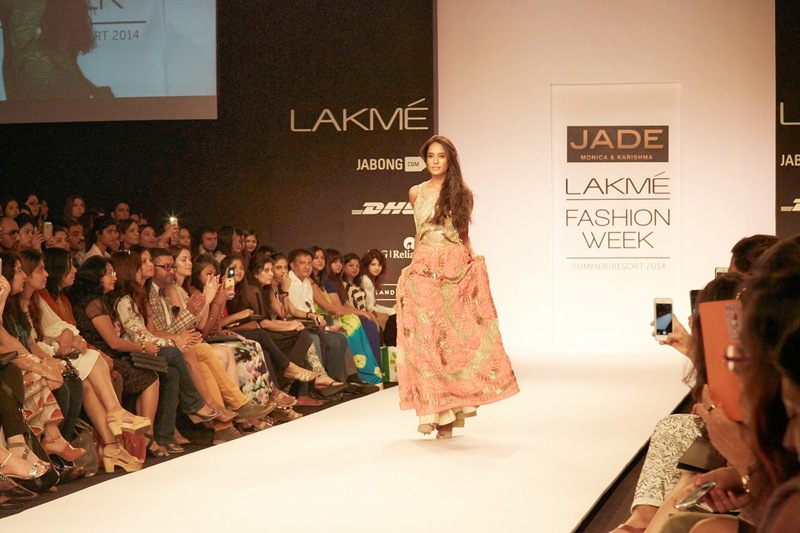 Driven by a passion for ethnic exuberance on the fashion freeway, Monica Shah & Karishma Swali launched JADE. Today, JADE is one of India’s premier brands that caters to modern sensibilities rooted in rich tradition of Indian heritage, literature and artisanal expertise. Figure–flattering gowns, elegant saris, stunning anarkalis and bespoke lehengas define their collection that travel through both time and space, to present something that never was!